Did your New Year’s resolutions include a plan for homebuying in 2018? Depending on your situation, it might be a better time than ever or just as good an opportunity as any other year. While the fundamentals of searching for a perfect home and mortgage still apply, there are a few trends and developments buyers should be aware of if they are hoping to make their homeowning dreams come true this year. The last couple of years have been blistering-hot for many of the nation’s top housing markets (and not just in terms of temperature). With a lower number of homes on the market and more people looking to purchase one, home prices and market value has been climbing steadily. However, some of these factors might change in 2018, according to economists and analysts cited by USA Today, although not drastically. Lawrence Yun, chief economist for the National Association of Realtors, said he expected home sale rates in 2018 won’t finish considerably higher than those set in 2017 or the two years prior. While this reads as an alarming prediction, Yun does note that recent years have been very positive in terms of home sales, and even a year without much change would not create a major issue. Assuming home sales do slow in 2018, that could put buyers in a stronger position to secure the best possible deal. If one local market is seeing purchase volumes stagnate, it could put pressure on this year’s home sellers to lower their asking prices. Analysts also expect more new homes across the country to finish construction this year, which could help change the buyer-vs.-seller dynamic even more. Since real estate is all about location, these predictions could turn out to be completely opposite of what buyers or sellers in a particular city experience. Realtor.com Chief Economist Danielle Hale said she also expected millennials to continue entering the housing market in record numbers through 2018. This generation of Americans is now the largest by number, but they have been notoriously saddled with high levels of student debt throughout what would be their prime homebuying years. 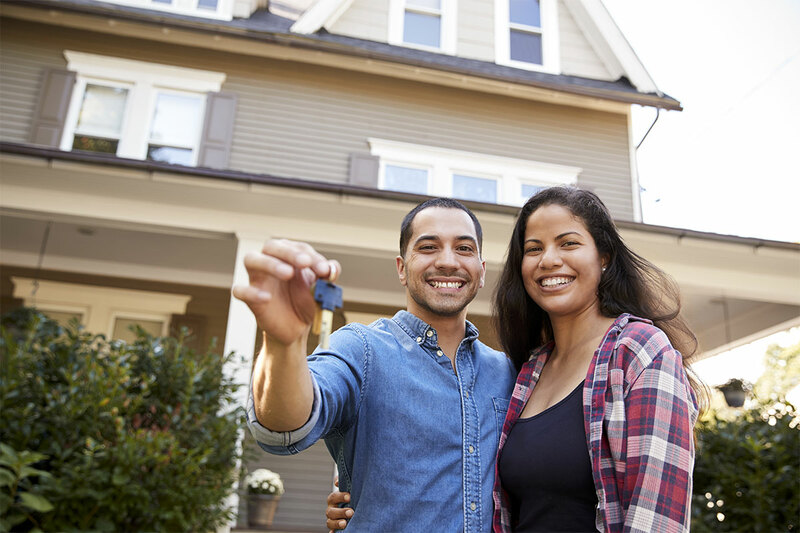 Despite this, millennials made up an estimated 40 percent of new mortgage originations in 2017, and Hale said she expected this figure to climb an additional 3 percent by the end of 2018. If this trend holds, it might add more evidence to the argument that student debt and young age doesn’t always exclude a buyer from the possibility of homeownership. But Hale and other economists note that these numbers help explain why time is of the essence for those looking. Contact your First Centennial Mortgage loan officer to learn more about buying or refinancing a home in 2018. What kind of spring market can you expect? What does the upcoming housing market look like? Finding the right time to refinance depends more on your own financial situation, rather than the unpredictable trends of the broader economy. Real estate markets fluctuate just like the seasons.